Locate on a site whose surrounding existing density within a ¼-mile [400-meter] radius of the project boundary meets the values in Table 1. Use either the “separate residential and nonresidential densities” or the “combined density” values. Physical education spaces that are part of the project site, such as playing fields and associated buildings used during sporting events only (e.g., concession stands) and playgrounds with play equipment, are excluded from the development density calculations. Construct or renovate a building or a space within a building such that the building’s main entrance is within a ½-mile (800-meter) walking distance of the main entrance of four to seven (1 point) or eight or more (2 points) existing and publicly available diverse uses (listed in Appendix 1). When it comes to satisfying the requirements for Option 1, what does the "total buildable land" take into account? And the "total building area"? Where do we measure the radius from? 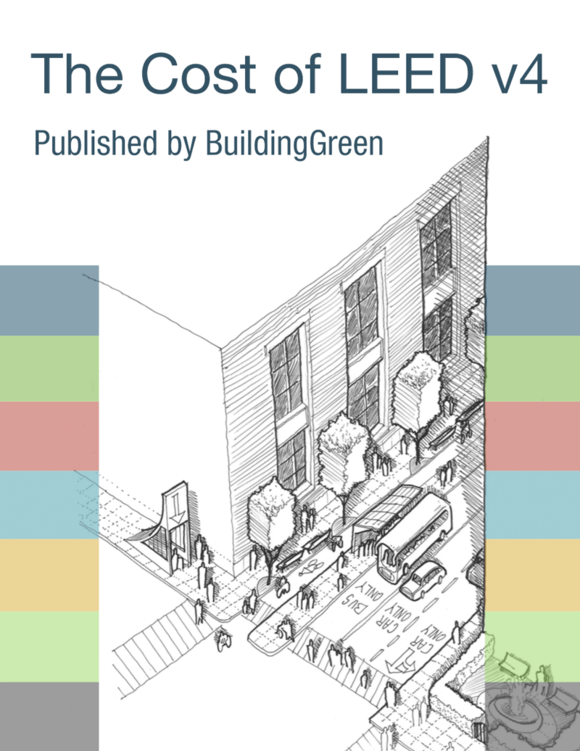 In LEED 2009, we measured it from the main entry, but the LEED v4 language is different.